Nuts are an important source of nutrients. 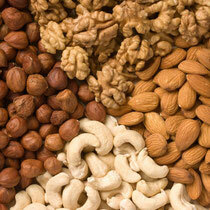 Because nuts generally have a high oil content, they are a highly prized food and energy source. 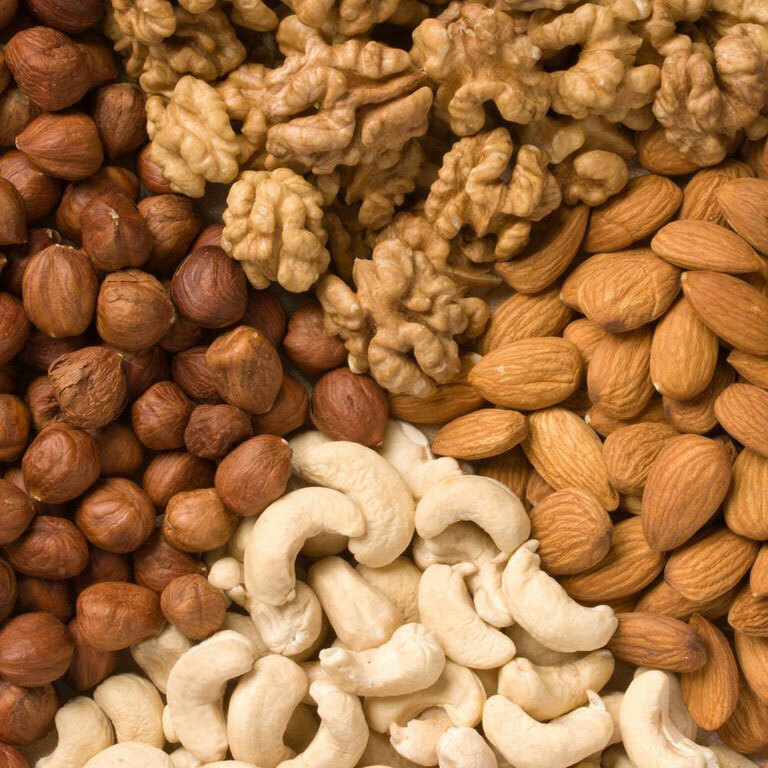 A large number of nuts are used in cooking, eaten raw, sprouted, or roasted as a snack food, or pressed for oil that is used in cookery and even in cosmetics. All our nuts are sealed airtight and available in different sized packages.